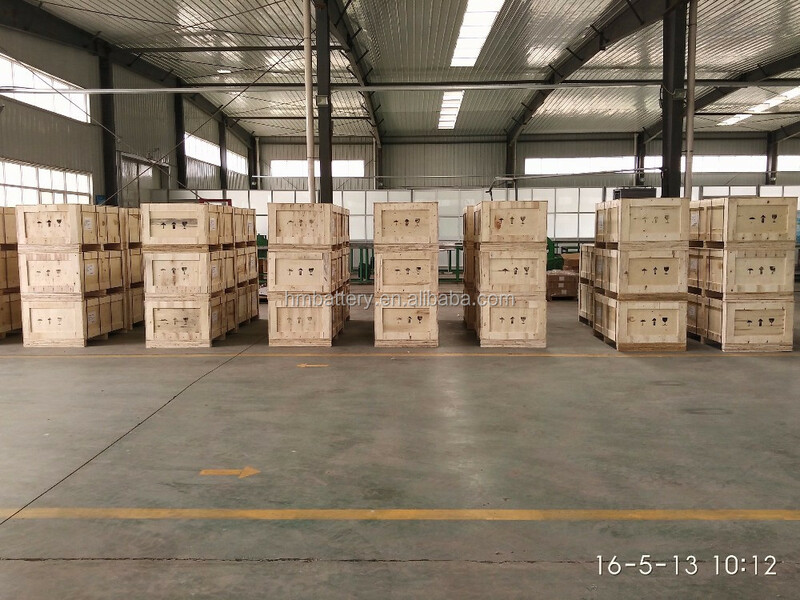 Standard export polywood case /pallet. 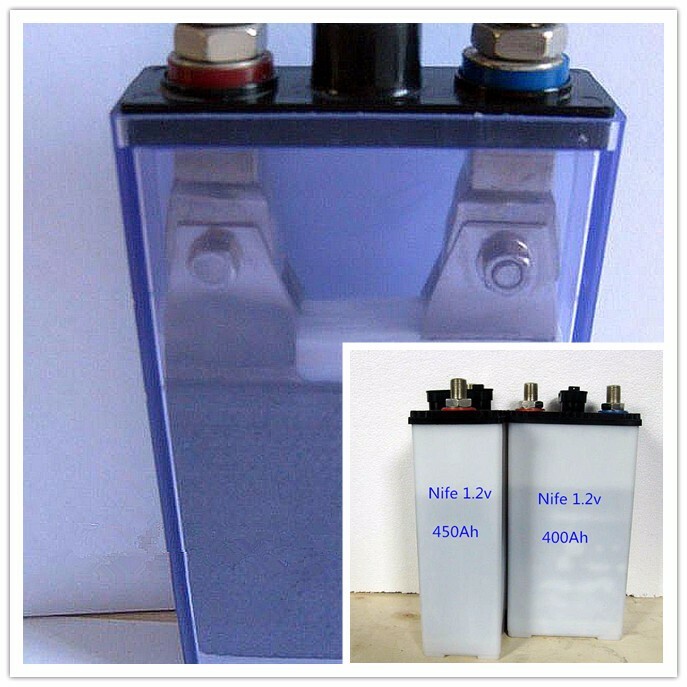 Ni-Fe battery is widely used as DC back-up power supply for railway, rolling stocks, mine tractors, petrochemical, oil and gas, electricity industries, photovoltaic and other renewable power applications. 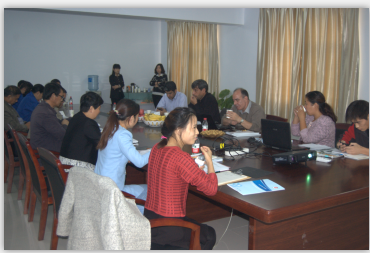 Nowadays, more and more countries have attached great importance on environmental protection and advocate using green energy. 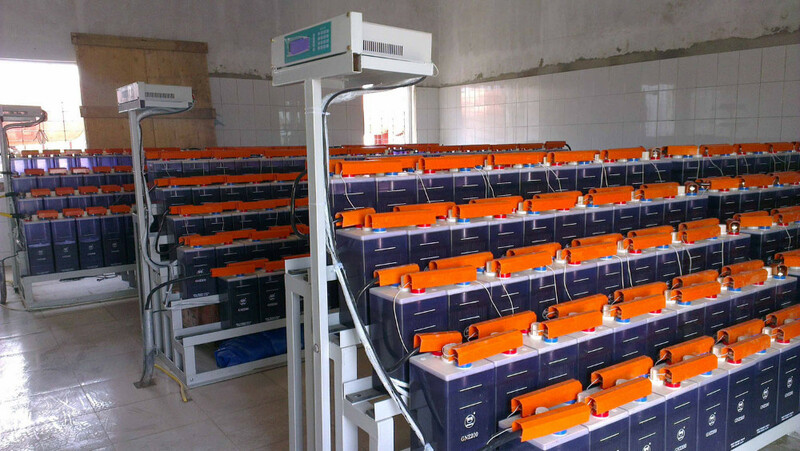 Because of its high reliability, long service life, lower maitenance cost, pollution-free and other characterizes, the Ni-Fe batteries are gradually replacing lead-acid batteries in wide ranges of applications, especially in photovoltaic and renewable energy applications. 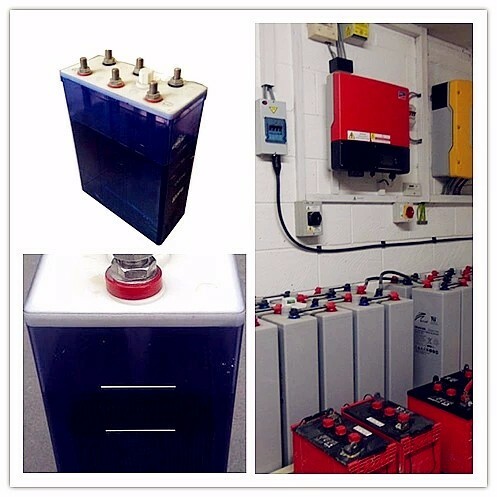 Hengming Batteries provide professional service for 12v/24v/48v battery bank of nickel iron batteries. 12v battery system are generally constrained to about 2500 watts of input power. 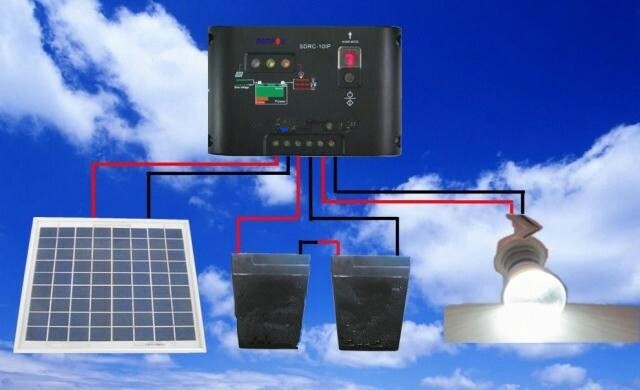 24v battery system is great for off-grid applicationswhere total space is limited. 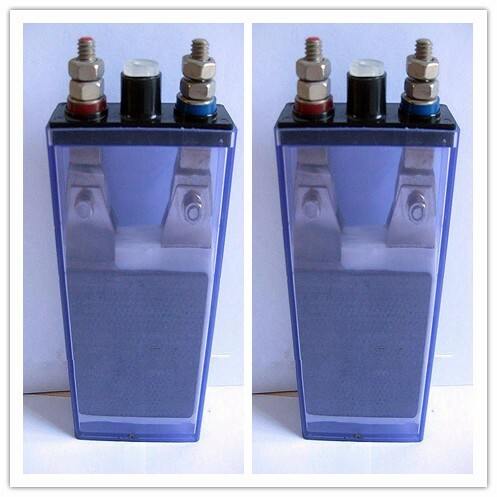 wire and there are fewer concerns with over-current protection devices. low internal resistance and not easy off power. 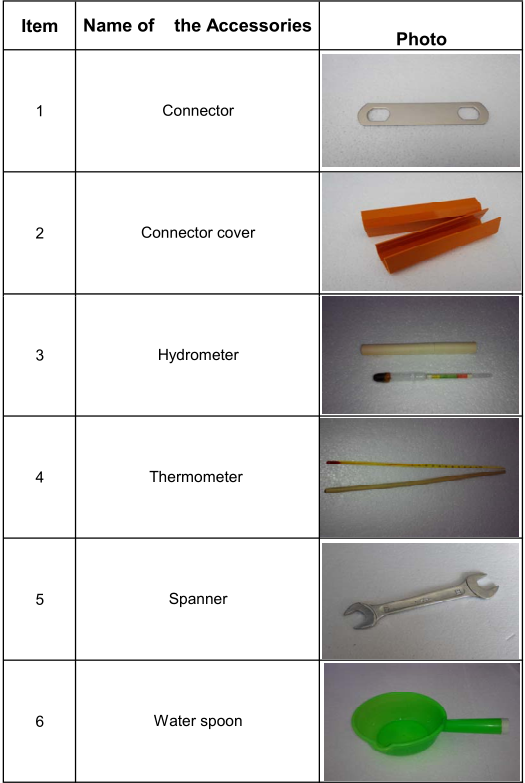 easy to watch the level of electrolyte. for high or low temperature. on surface. 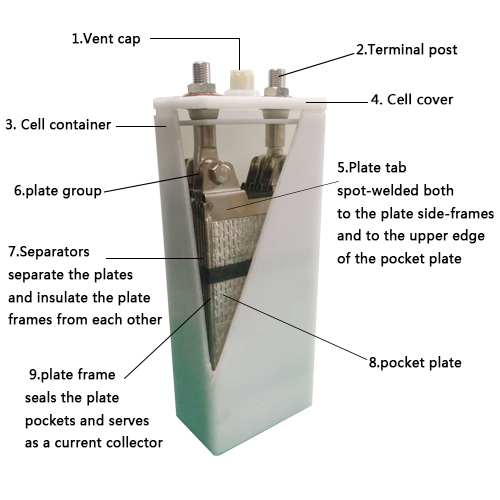 The structure is external screw thread. 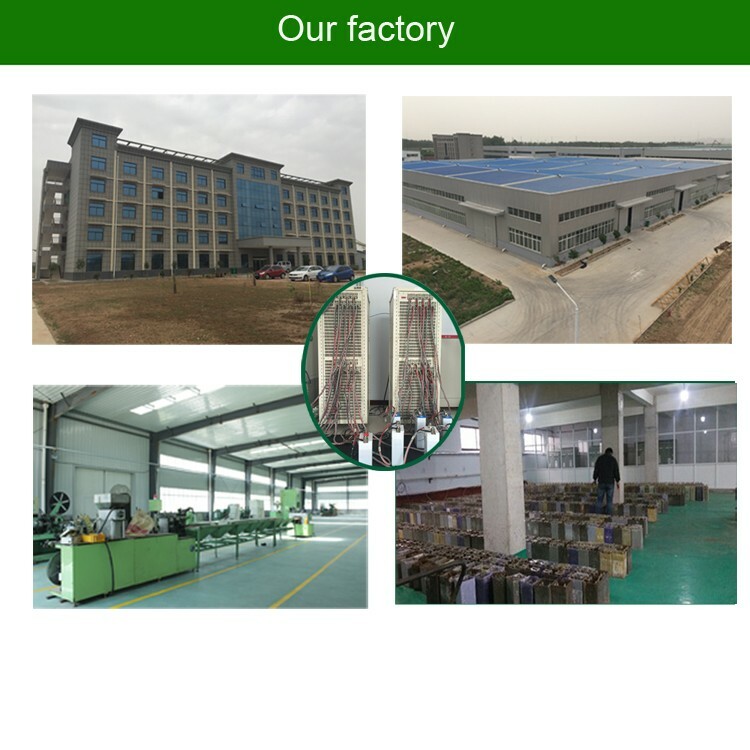 Because We are responsbility for our customers and Oversea customer trust our products quality and after-sales service We are online 24 hours for you ! 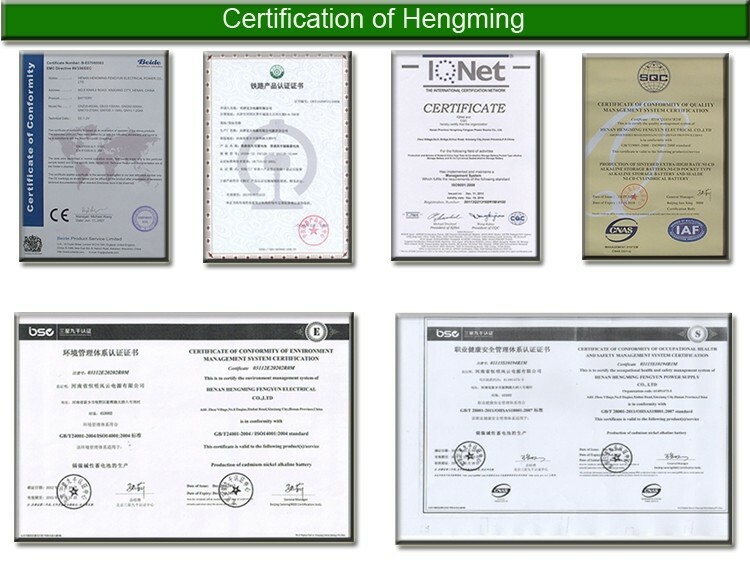 Hengming Fengyun Power Source is a high-tech company in Henan with more than $10 million in capital 30 years of experience. 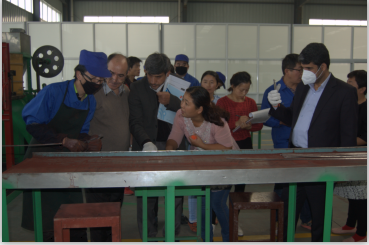 Our factory covers an area of 16,000 square metersis manned by 280 workers including 10 professional engineers. Hengming-branded products are popular in mainland China. 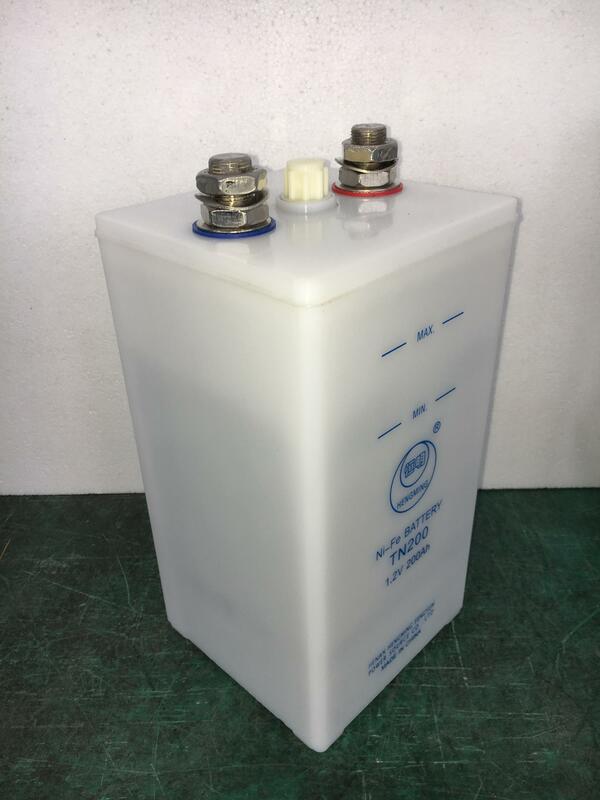 We are a member of the Chemistry Physics Industry in Alkaline storage battery new Chemistry battery Institute, the China Battery Institutethe standing committee of the Electronic Institute of Henan Province. 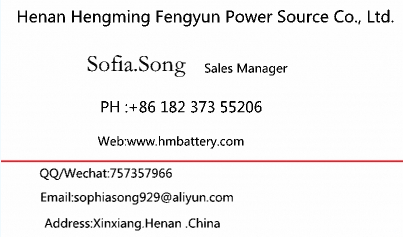 We offer alkaline batteries in KPL, KPM, KPH, KPX series. 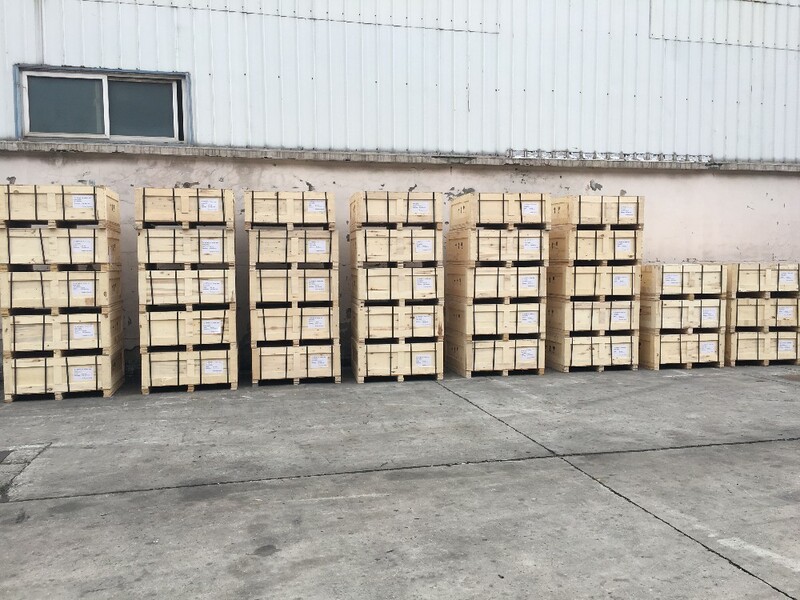 They are widely used in the railway, substation, communication, telecommunications, alarms, UPS, engine starting, Switchgears, emergency back-up power,etc. 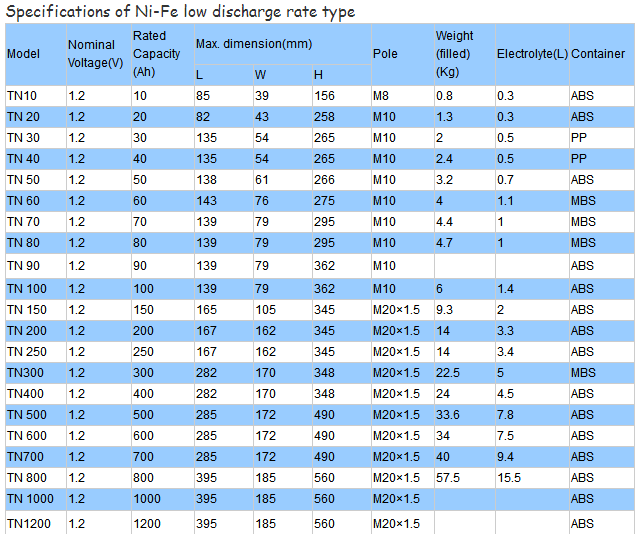 We offer nickel iron,ni-fe battery in TN series, They are widely used in Solar energy, solar power system. 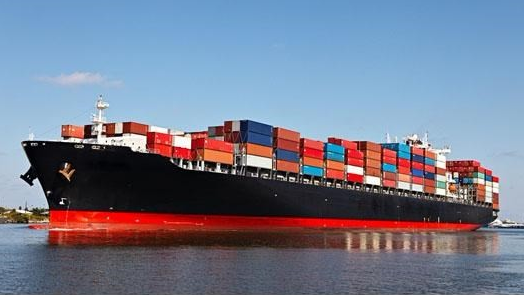 Inquire Today For more information about our products services, contact us at anytime.